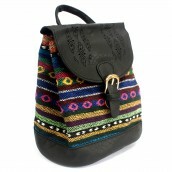 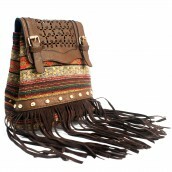 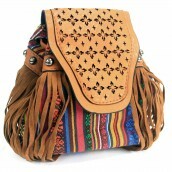 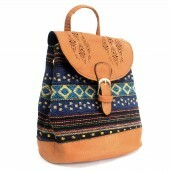 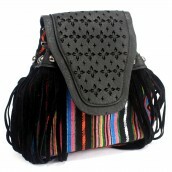 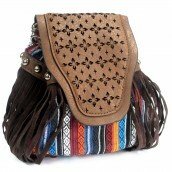 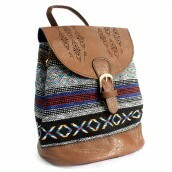 One of the biggest trends for "all year round" season in fashion bags is fringe... 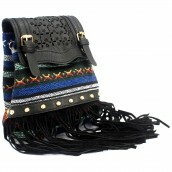 This year fringe graced some of favourite spring fashion shows, and thankfully, those bags are finally here. 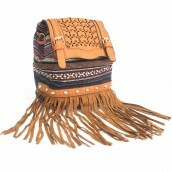 Fringe on handbags tends to look very boho, but this season, the trend offers a variety of fringe, from extreme luxury to the perfect festival bag.